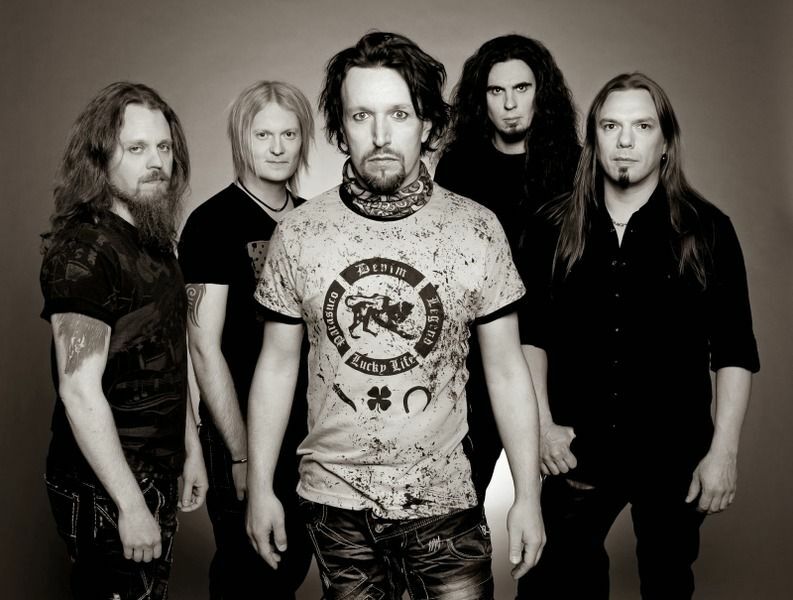 Sonata Arctica is a Finnish power metal band from the town of Kemi, Finland. 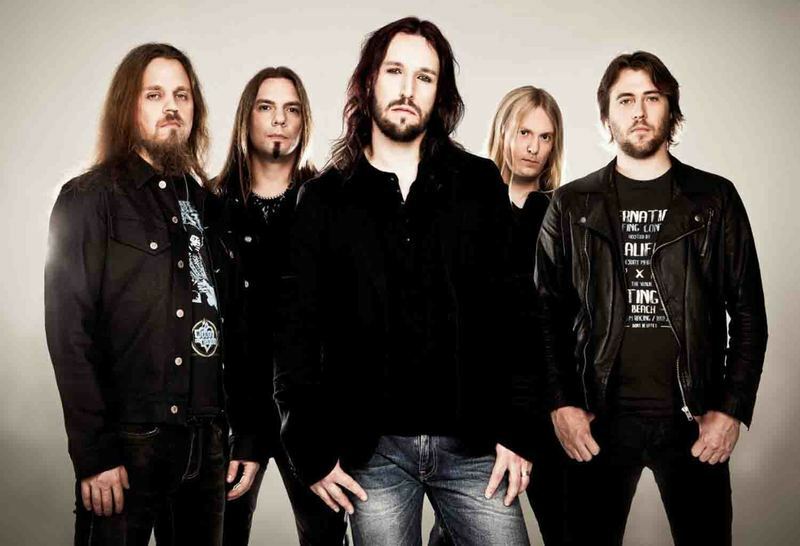 Created as a hard rock band named Tricky Beans, they later changed to Tricky Means and finally to Sonata Arctica, when they shifted to power metal. 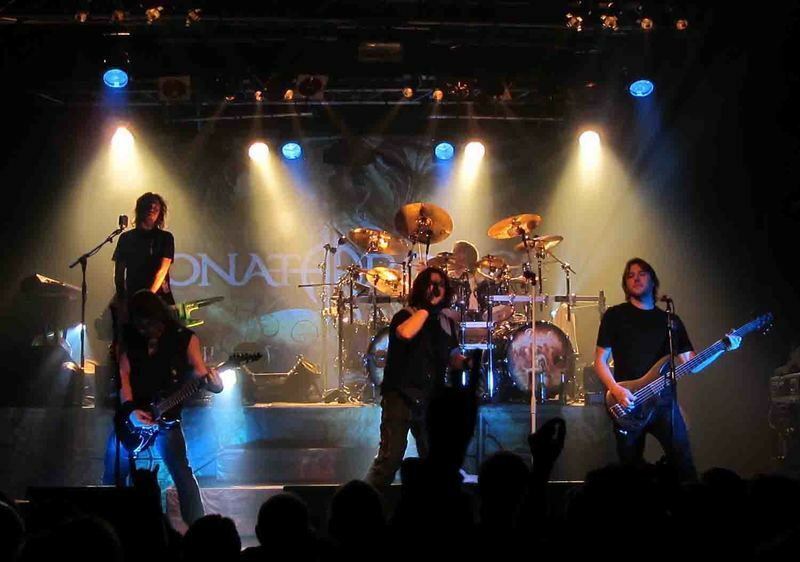 They often include symphonic metal elements, and their later releases contain several elements typical of progressive metal, as well.The current line-up consists of singer, keyboardist and songwriter Tony Kakko, guitarist Elias Viljanen, bass guitarist Pasi Kauppinen, keyboardist and keytarist Henrik Klingenberg, and drummer Tommy Portimo. All the musicians of the band's history except Portimo (and possibly new bassist Kauppinen) also acted as backing vocalists.As of early 2014, the band has released seven full-length albums (three via Spinefarm Records and four via Nuclear Blast) and are now expecting to release their eight studio work, Pariah's Child, on March 28,. 2014. 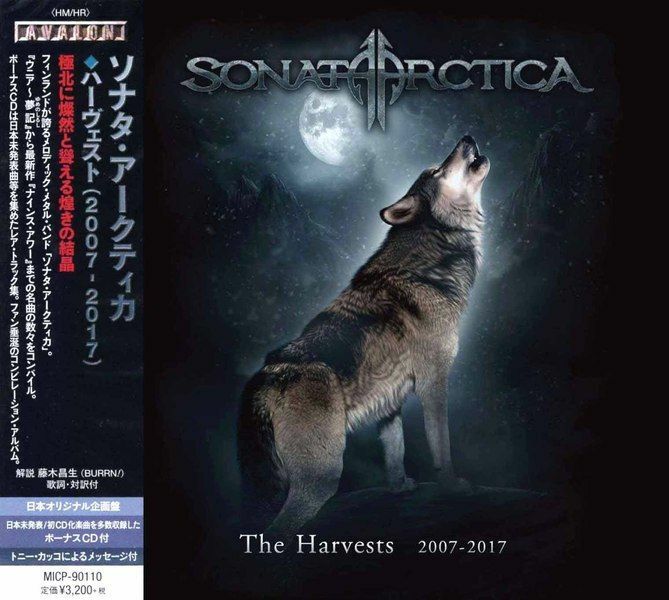 "With Pariah's Child Sonata Arctica focus finally back to what they were before: one of the crazy the most, but most endearing bands ever!" "Parah's Child: A loopy, but absolutely endearing album" "Melodies, crazy experiments, enchanting ballads: Sonata Arctica sound better than ever! 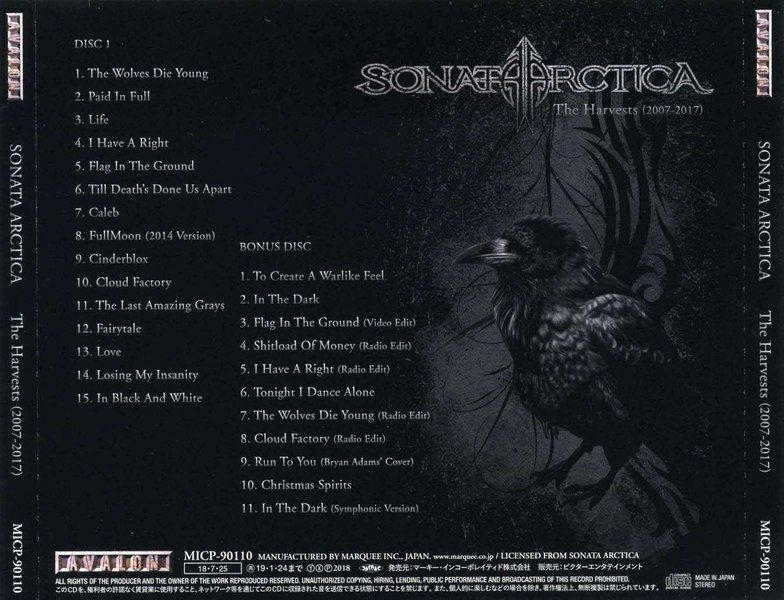 "METAL HAMMER "Sonata Arctica a piece based far back to their roots and work with the so-called Kiss principle: keep it simple and straight" ROCK HARD "With 'Pariah's Child' reverse the Finns once again back - both to their previous orientation, as well as its former strength." ROCKS. Amazing compilation.Disc 2 (Bonus Disc) consist of B-Sides from singles and album Bonus Tracks previously unreleased in Japan.